UPDATED! 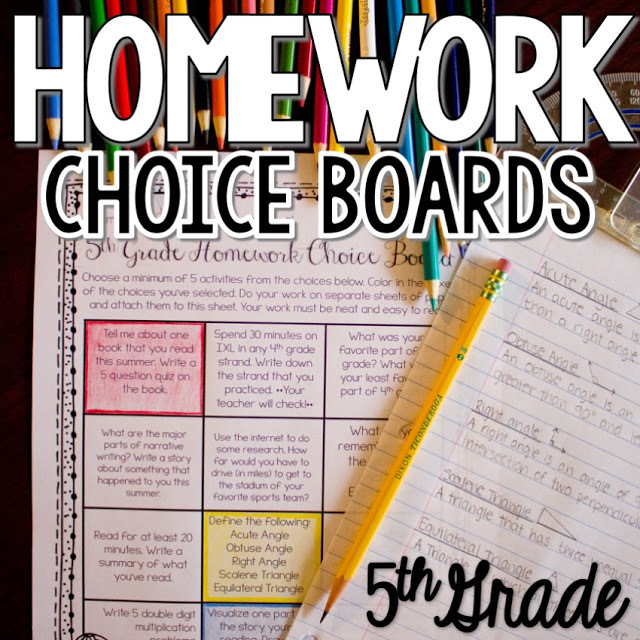 23 Boards to Choose From! !